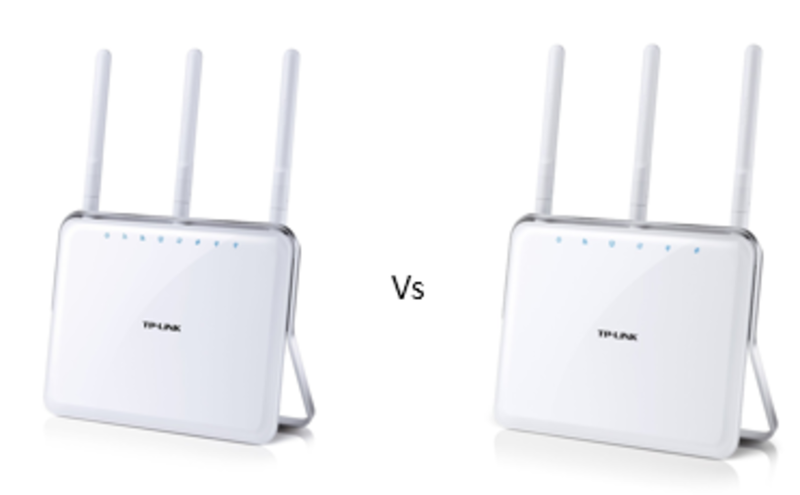 Ok, based on the box alone, can you spot the difference between the TP-Link Archer C9 and the TP-Link Archer C8? Well, there is no difference - at least on the looks anyway. In fact both the TP-Link Archer C9 and TP-Link Archer C8 are housed in the same stylish white box. So why should you buy the Archer C9 instead of the Archer C8? 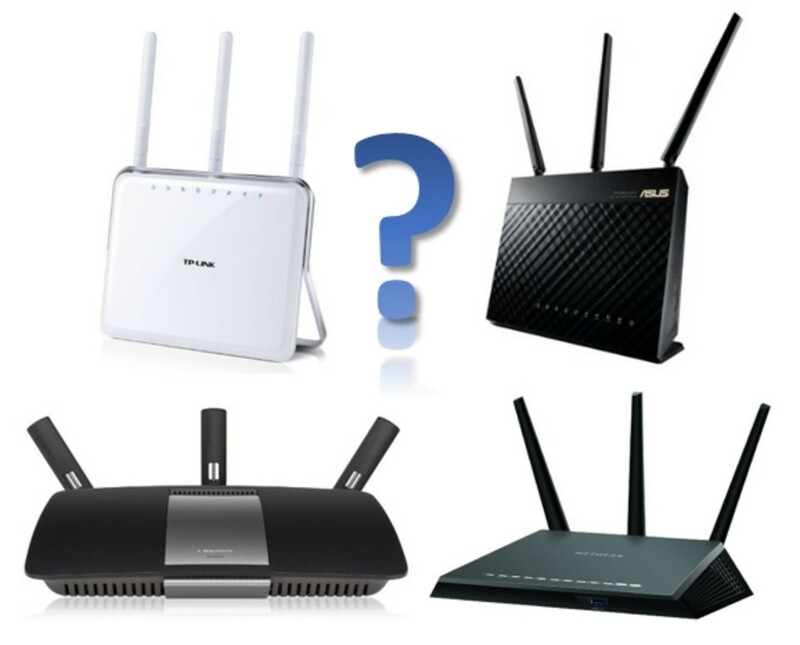 To answer that, lets look inside the box and see what are the differences that we can find between both these two Gigabit wireless router from TP-Link. The easiest and clearest way to do that is to put them side by side and look at their features. So, what are the main differences between the two? When we compare these two TP-Link wireless gigabit router side by side, we can see that there are only very minor differences between the older C8 and the newer C9. Some of the differences being the total combined speed of the Archer C9 is higher than the total combined speed of the C8. The Archer C9 has a total combined speed of 1900 Mbps while the C8 has 1750 Mbps. These speed are split between the 5 Ghz and 2.4 Ghz channels with the Archer C9 having 1300Mbps on the 5 Ghz and 600 on the 2.4GHz. The C8 also has 1300 Mbps on the 5 Ghz but a lower 450 Mbps on the 2.4 Ghz channel. The C9 has a faster dual core processor running at 1 Ghz while that of the C8 is running at 800 Mhz. If you have a 4K TV, then you will find that the C9 is capable of supporting it. As both the Archer TP-Link C8 and Archer TP-Link C9 was evolved from the Archer TP-Link C7, their pros and cons can be traced back to the C7. 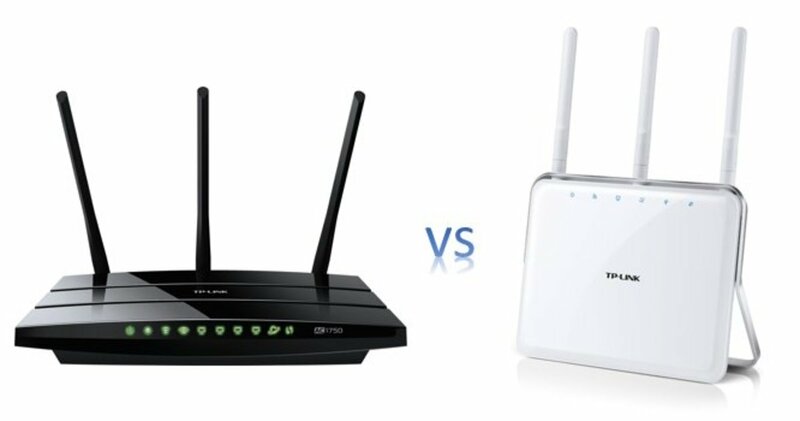 By the way, if you are interested in how the TP-link Archer C7 stacks up against the Archer C8, check out the following link on my comparison review of the Archer C7 vs C8. So, should you be buying the TP-Link C9 instead of C8? To me the answer is very obvious if the difference in price is not a lot. In this case based on the Amazon price (at the point of writing) of $127 for the C9 and $123 for the C8, I will definitely go for the C9 even if I do not need the extra features right now. This is because the difference is only $4 and get a newer and more powerful hardware which I may or may not use in the future. I think it is a small price to pay for future proofing. The cost is actually in the service fees rather than the hardware. By the way do take note that prices are based on supply and demand and is not static. It is at the price at the time of writing. So, definitely. I would highly recommend that if you are shopping specifically for either the TP-Link Archer C9 or TP-Link Archer C8, then you should get the Archer C9; even if the difference is $10 to $20 more. 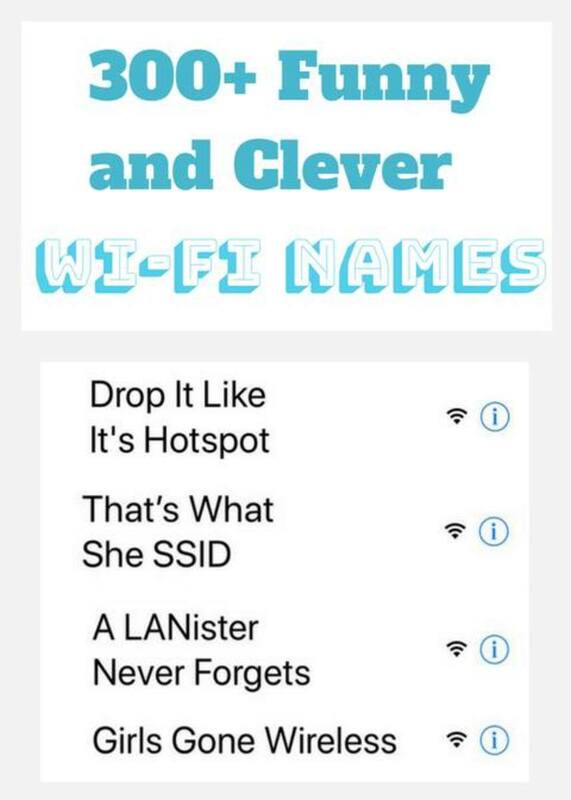 If you arel looking at an AC Wifi that is lighting fast, strong and wide coverage with very easy installation then the TP-Link Archer C9 is the way to go. 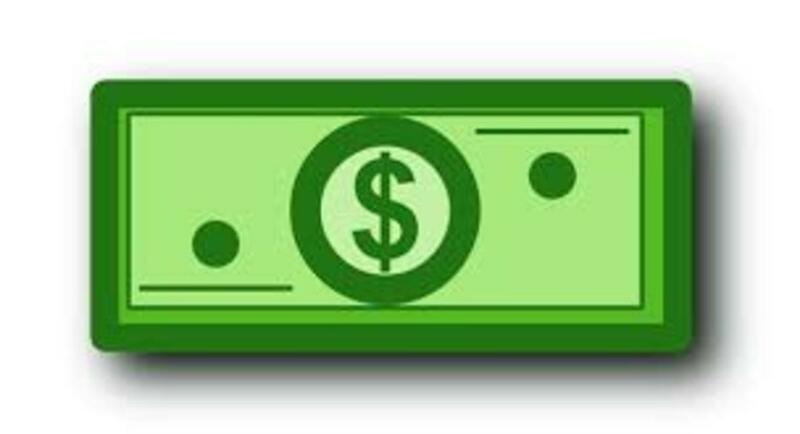 Given the small difference in price between the newer, faster and better Archer C9 over the Archer C8, there is no reason to buy the C8; now that you have the facts. However if you still choose to opt for the Archer C8, then click on the link below to buy it. The TP-Link Archer C8 used to be the wireless AC Gigabit router to go with before the Archer C9 was released. However if there are good reasons why you want to get this router instead of the C9 then go ahead with it as this is a very good wireless router at a good price as well. 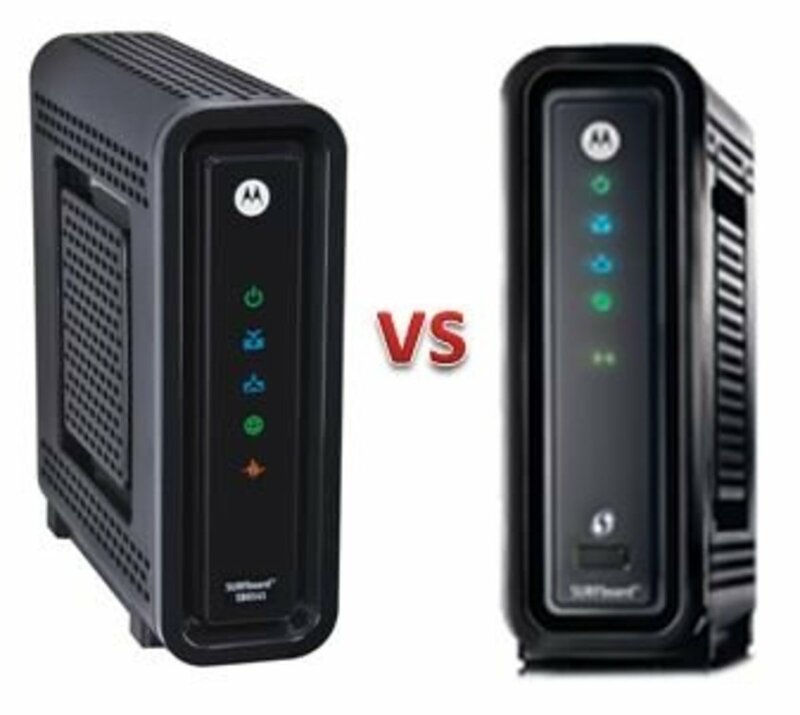 Can your existing cable modem cope with your new Archer? One of the thing that you may want to take note of - if you are getting either the TP-Link Archer C9 or C8, then you may want to check your existing modem to see if can supply that kind of throughput to your wireless router - assuming that your service provider is able to provide that throughput to you in your area first. 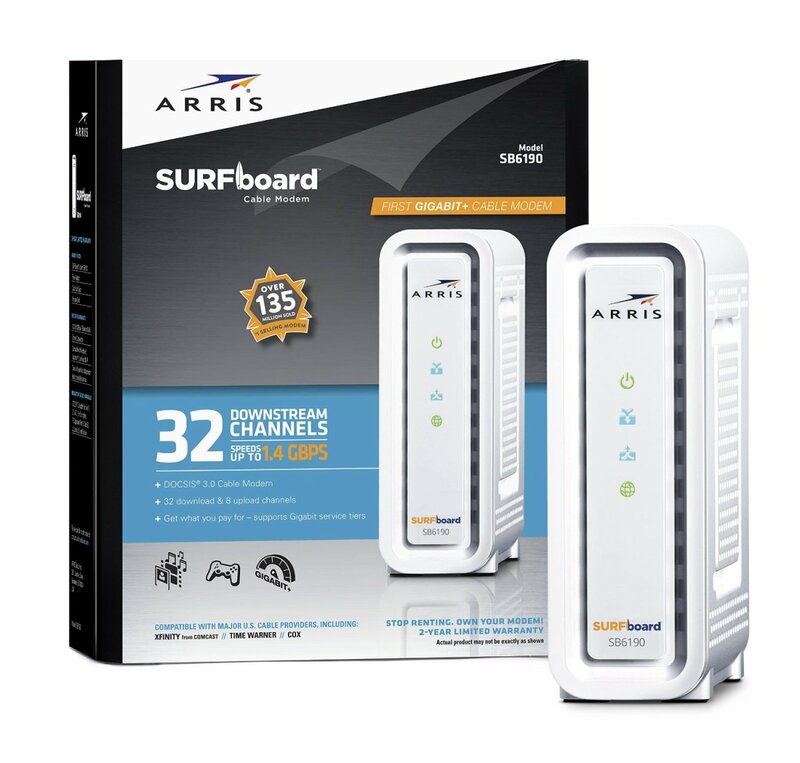 Advances has been made in the market with cable modems and if you are still using an old modem, then you may want to check out some excellent DOCSIS 3.0 cable modems like the Arris Motorola SB6183 or even the latest Arris Motorola SB6190. Out of curiosity, which have you decided to choose? I have only basic internet speed with xfinity/comcast of 3Mbs Up and 0.78Mbs Down and I am getting 720p HD with Netflix and Amazon Prime Video, consistently. Didn't have HD streaming before. I have just upgraded to both Arris SB6183 and TP-Link Archer C9 and this confirms your suggested choices. I made this decision after a lot of reading but if I had read this article before, I would have arrived at this decision much sooner. You are right on the money! I am just a user not a tech.